I loved Watson Lake and Willow Lake is stunning as well. I would love to go back. Fabulous capture of the lake and reflections Tom. Wow, thank you Rachel, it's always to hear from you !!!!! Thank you Joanna for featuring my work, much appreciated !!! !! Thanks for the feature Beth, appreciated !!!!! Hi Karen, thank you so much for featuring my work, so appreciated !!!!!! Thanks Nader for the feature, appreciated !!!!!! Thank you so much Lucinda for the feature, so appreciated !!!!!!!! Thanks so much Reegan for the festure, so appreciated !!!!!!!! I'm sorry, thank you Johanna for your great comment, appreciated !!!!!! Thanks so much Johanna for featuring my image, much appreciated !!!!!!!! 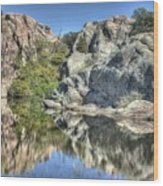 Willow Lake is our 2nd biggest lake in the Prescott area. 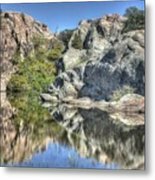 Like Watson Lake it sit amongst the beautiful Granite Dells which give it it's true beauty. 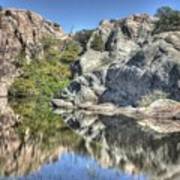 Located about 5 miles north of Prescott it's popular for Kayaking, Hiking, picnicking and fishing. 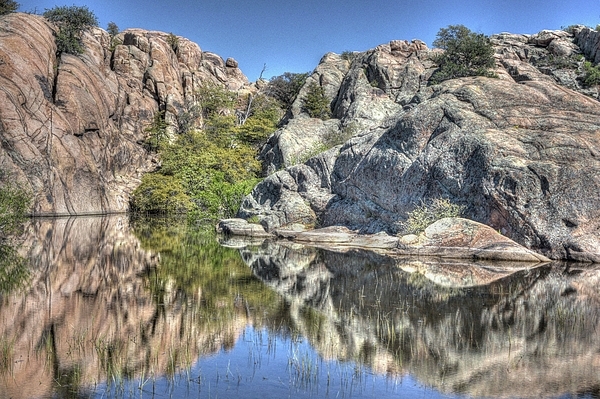 Willow Lake, Prescott, Northern Arizona.